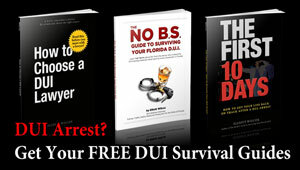 The National College for DUI Defense is the organization for lawyers dedicated to defending drivers accused of DUI, and represents some of the most experienced DUI attorneys in the country. 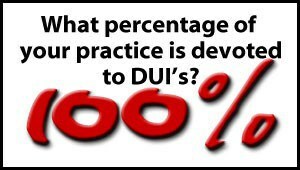 The reason why membership in the College is important is because it shows that your lawyer is truly dedicated to DUI defense. 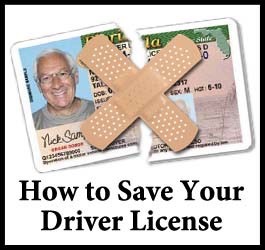 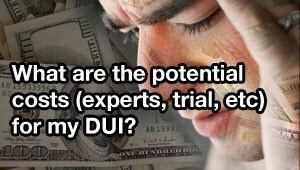 The National College for DUI Defense is different from every other DUI directory on the internet (where the only requirement is usually that the lawyer has a valid credit card to pay the fee and get listed) because they require that your lawyer meet a variety of qualifications, including having at least two other lawyers vouch for the lawyer’s competence and diligence in handling DUI cases. 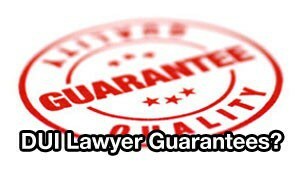 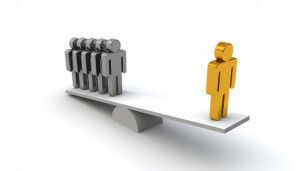 As a result of this process, very few lawyers qualify for membership in the College. 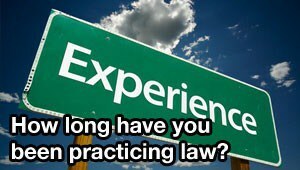 For example, there are over 91,000 lawyers in Florida, but as of recently, only 55 have been admitted as members of the College. 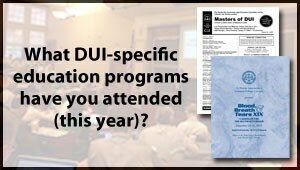 In addition to showing that your lawyer is dedicated to DUI defense, membership in the College allows your lawyer to attend intensive DUI-specific continuing legal education programs to keep up with this ever-changing area of the law. 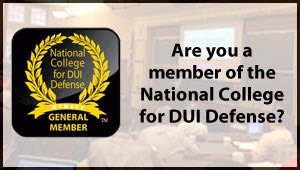 College members also have access to a national network of DUI defense attorneys for brainstorming sessions on new and novel DUI defenses that may be applicable to your case. 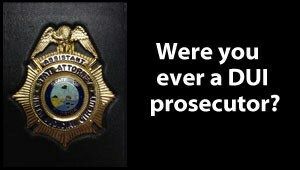 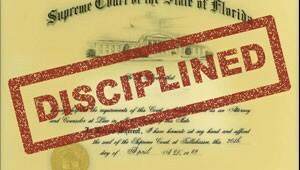 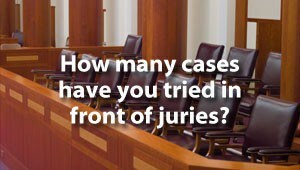 To see if the Tampa DUI lawyer that you’re considering hiring is a member of the National College for DUI Defense, check the College’s website at NCDD.com. 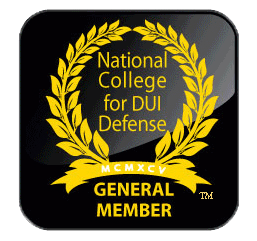 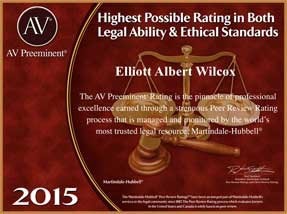 Elliott Wilcox is an active member of the College, and you can go directly to his member page by clicking on his National College for DUI Defense link. 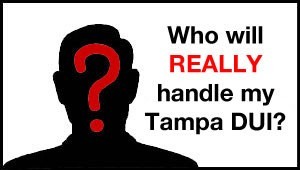 To contact a Tampa DUI defense member of the National College for DUI Defense to help you with your Tampa DUI case, call (855) THE-DUI-GUY (855-843-3844) TODAY.